Merry Christmas to all and to all a good night :-) See you in a bit! I can't wait, am starting 2017 right NOW! Bread Tip 17 - Water temperature is SO important! Here it is, super exciting! 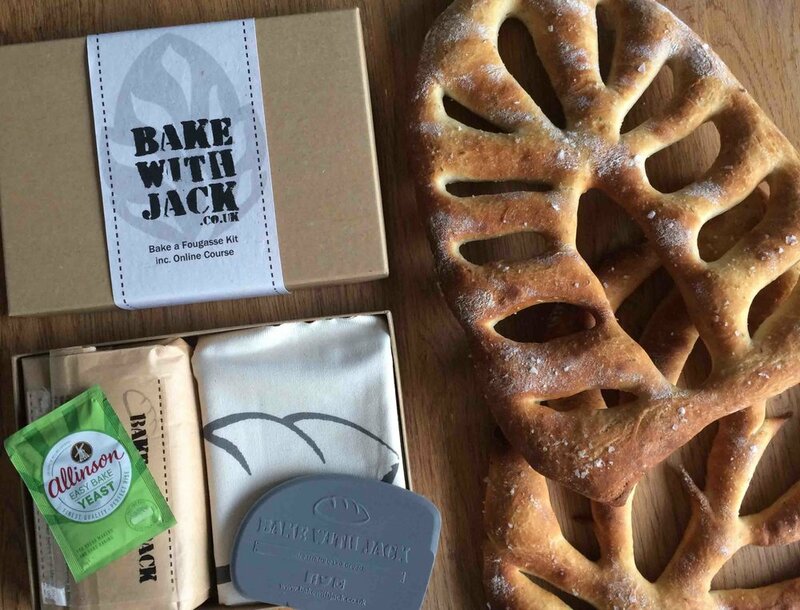 Straight from my Bake a Fougasse Bread Making Kit!